It’s not about hard selling. Not any more. 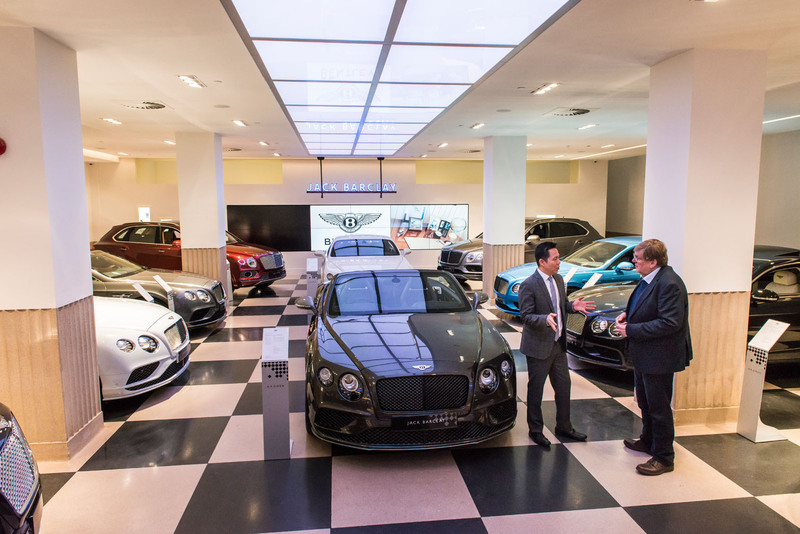 Spend an hour or two with Ken Choo at London’s Bentley dealership Jack Barclay — flagship of the countrywide HR Owen network of 15 luxury car dealerships — and you’ll soon learn that the process that delivers prestige cars into the hands of new owners no longer involves old-style persuasion. Neither do Choo and his team want it that way. They’re well aware that today’s luxury car buyers arrive with a pretty good idea of what they want (having usually done prior research online) and they have an even clearer view of how they want to be treated. Dealers are for helping them realise their dreams and emphatically not for coercing them into unwanted actions. Which begs a big question. Choo, a quietly spoken 45-year-old Malaysian who trained in accountancy in Australia, had precious little knowledge of the luxury car game before he arrived in Berkeley Square at the beginning of last year but believes his fresh eyes have helped progress the business in new directions. 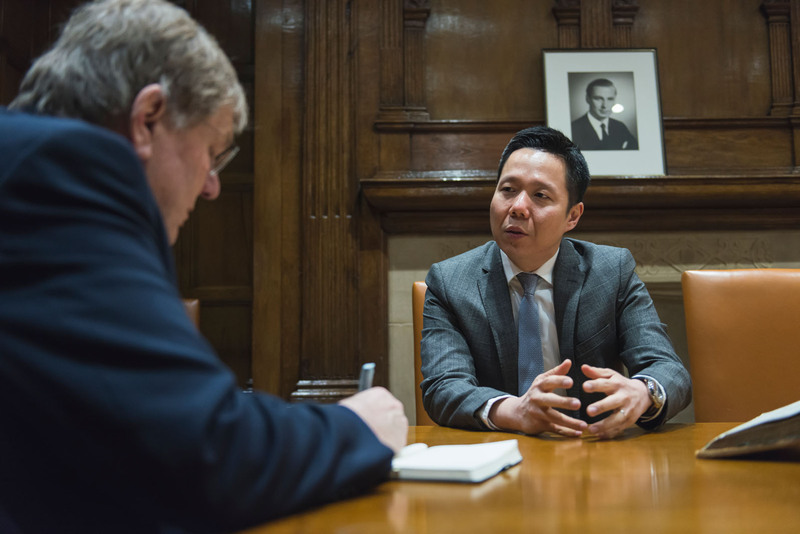 A dozen years ago, his skill at finance caught the eye of the Malaysian billionaire Vincent Tan, best known for his eventful ownership of Cardiff City Football Club. Tan set Choo a series of ever more challenging jobs in his multi-faceted Berjaya Corporation before bringing him to the UK to manage and expand a Berjaya hotels group. In 2014, Choo became general manager of Cardiff City, soon rising to the CEO position he holds now. Last year, he also assumed the role of CEO at the HR Owen group; no-one could say his roles and skills weren’t many and varied. 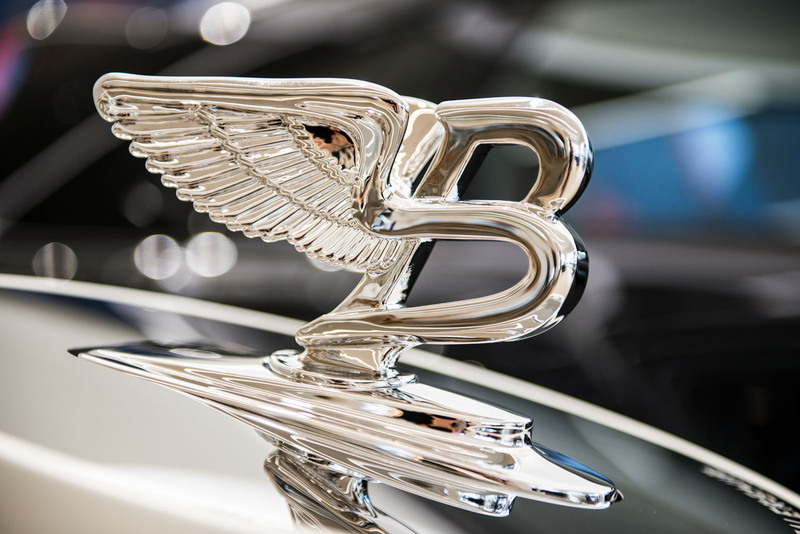 Tan and Berjaya have had a controlling interest in HR Owen since 2013 (Tan experienced a level of customer service that “could be better” while buying a Rolls-Royce, so he bought the company), but Choo’s mission was to improve things. 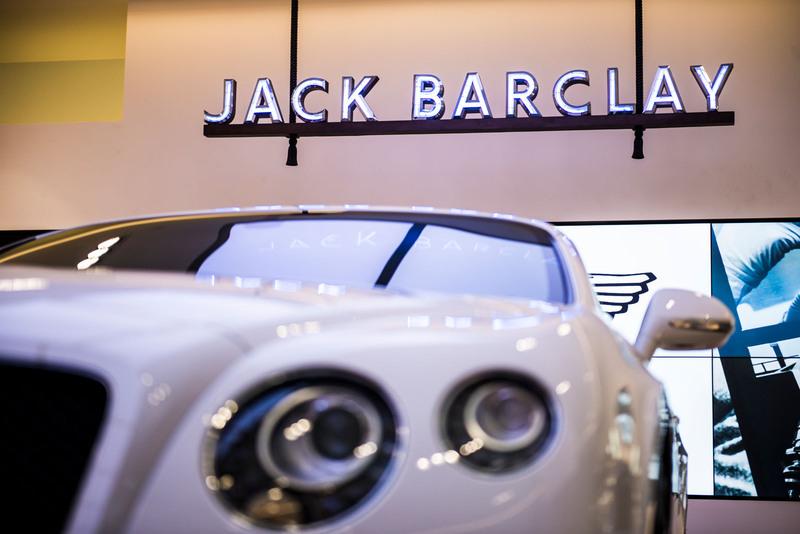 “We were faced with an important decision about refurbishing Jack Barclay,” he explains. The resulting refurbishment of the showroom went ahead (it opened officially in March) and the work has been done with a subtlety that equally pleases lovers of contemporary spaces and of timeless features such as the original metal doors, tile flooring, wooden wall panelling and even founder Jack Barclay’s original filing cabinets and boardroom table. 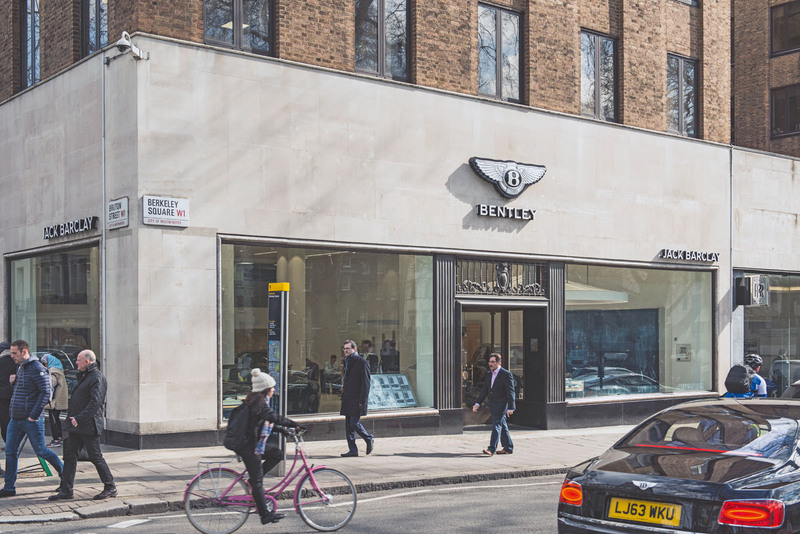 Nowadays, there’s a discreet door leading into the UK’s only Bugatti showroom next door, and a similarly close relationship with Rolls-Royce Motor Cars London on the other side. Under Choo, the Rolls dealership has just achieved a perfect score on every assessment point by the parent company: sales, service and everything in between. After little more than a year, Choo has developed close relationships with the luxury car companies — which know full well he commands one of the northern hemisphere’s most powerful luxury dealer groups and have recently learned of his ambitious plans to expand more. He reckons Ferrari has the model line-up with the widest appeal, rates Aston Martin chief Andy Palmer as the “most innovative” from a marketing point of view and likes dealing with Rolls-Royce’s “very honourable” management (and has high hopes for the sales prospects of its forthcoming Cullinan SUV). He expects “good progress” from Bentley under its proven new boss Adrian Hallmark and he has been working hard on Lamborghini’s Stefano Domenicali to liberate larger supplies of the right-hand-drive Urus SUV. In several areas, HR Owen boasts 30-40% new customers, and the average age of buyers is falling, too, although traditionalists remain an important buyer group. New models such as the Urus and Cullinan are bringing different customers into the luxury car business and the trend will continue, says Choo. “Understanding model plans and cycles, and getting good supplies of cars, are the subjects at the top of my agenda,” he explains. If you have ever felt like starting a luxury car dealership after seeing all those luxury car dealerships. But after reading this article, you will understand the hardships that have to be faced as a dealership owner.